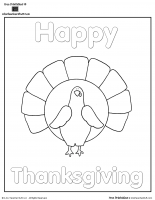 This is the Roll A Turkey Printable from Little Giraffes Thanksgiving Ideas. 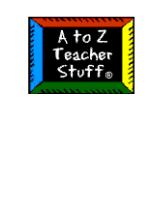 Students need a blank sheet of paper. 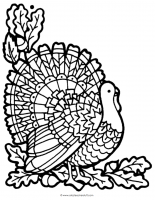 They work in small groups and take turns rolling a die to make a complete turkey, including a body, a head, a face with a wattle, 2 legs, 2 wings and 4 feathers. The first one to finish drawing his turkey is the winner! 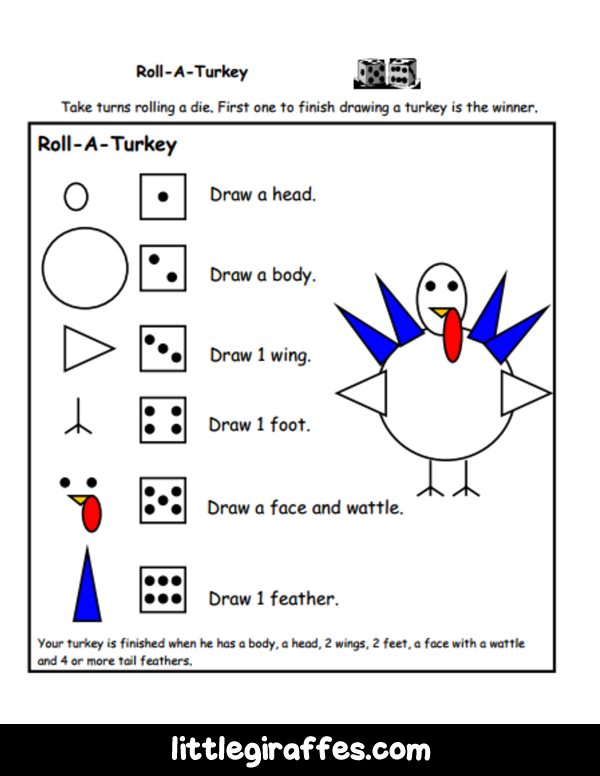 This printable includes the Roll A Turkey game plus a pre-drawn dotted head and body. 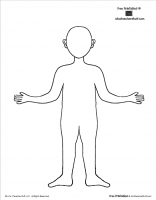 This would be helpful for the students if they roll a 3, 4, 5, or 6 before they’ve drawn the turkey head or a body. It gives them a point of reference to draw their own wings, feet, face and feathers.